We are committed to strengthening the social interactions of our communities families since 1955. 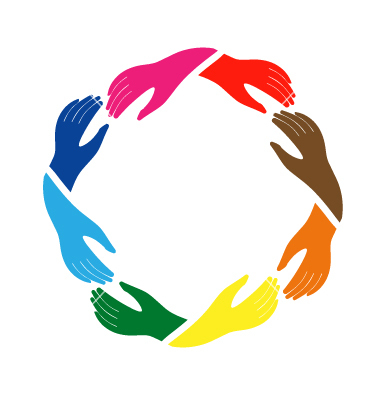 We build community through collaboration and celebration by providing facilities for the community to engage in recreational, social, educational, cultural, community service, and civic activities. The mission of MCH is to enhance the quality of life of the residents of the Upper Skagit Valley by providing an inclusive gathering space for public meetings, social and public service activities, educational opportunities and events designed to increase visitation and generate commerce. 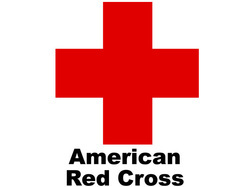 We are a non-profit 501(c)3 organization and a designated Red Cross Emergency Shelter. Board meetings are every 2nd Tuesday at 6:30pm.